When we look at the Sudbury report, it seems things are improving! 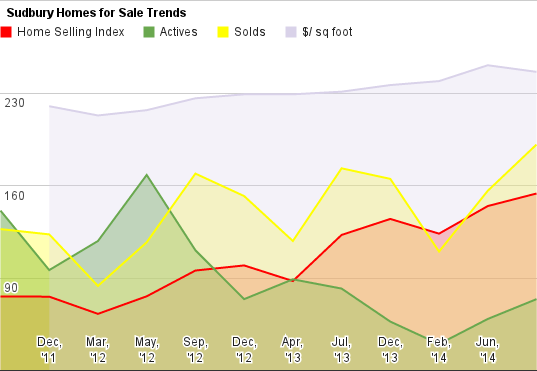 Inventories remain super tight. 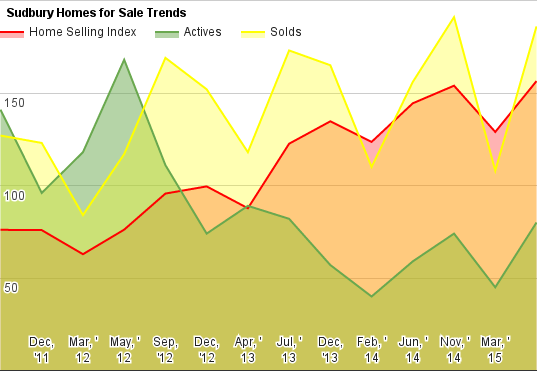 Transaction volume, however, seems to be moderating, and some of the inventory tightness is just seasonal. Can’t see the chart? You can find it Here . 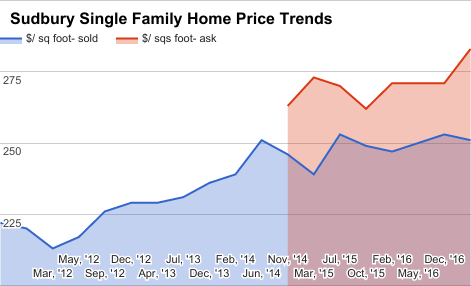 Sudbury looks good for home sellers. 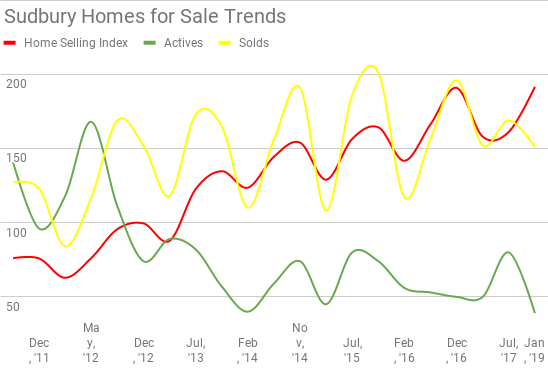 The number of homes for sale is a little better this year than years past at this time, but only by a few houses, so it's not much to get excited about for home buyers. Sudbury prices have pushed ahead - but I wonder if after the spring data if price stability is in the cards. Can you see why I might say that? The run in Sudbury may be coming to an end, but it was a heck of a run. Let's look at the warning signs. Just when I think I've got it all figured it out, I get tossed a curveball and go flailing at it.